IFSS European Dryland Championships 2016 - 17th to 20th November 2016. Kings Forest, Thetford, Norfolk. A whole weekend of performing pre-event warm ups and post-race cool downs on some of these fabulous canine athletes with the brilliant Galen Myotherapy team. Still buzzing from this totally amazing and hugely inspiring experience! Warming up a dog prior to activity can enhance their performance, help to reduce injury and improve recovery. A warm-up before an event such as this; focussing on injury prevention increases a number of physiological and metabolic rates which translate into an increase in the dog’s overall performance, and a performance less prone to injury. Muscles that are warm are more capable of extending further without damage and can better absorb the concussive forces generated under exertion. A cool down after competition or an event encourages the dog’s blood to cleanse its muscles of the toxins and metabolic wastes generated from exertion and keeps the muscles supple; preventing stiffening and the onset of delayed muscle soreness. Huge thank you to everyone involved; those that organised both the event and the therapists, those that supported and took part, and most of all, those teams who were so interested and receptive to what we do. If you are keen to find out more about this exciting sport - check out the websites of the International Federation of Sleddog Sports and the British Sleddog Sports Association. British Sleddog Sports Federation - 2016 Dryland Championships. The BSSF was formed as the new UK Federation for the promotion and enhancement of International sports and racing for UK sled dog teams. Exciting news for all competitors attending the Dryland Championships in Thetford from the 18th to 20th November. 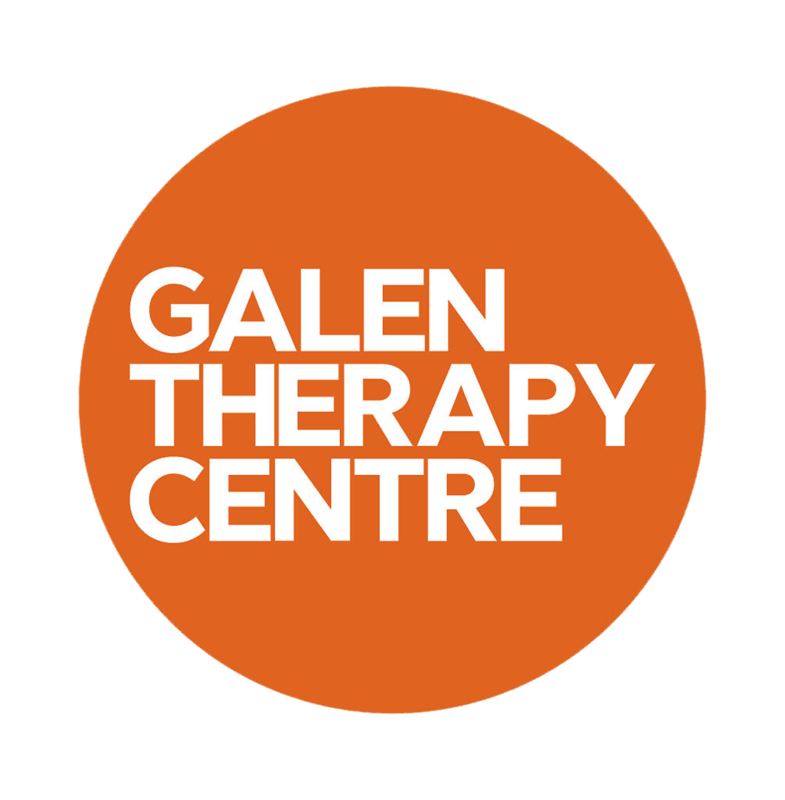 The Galen Therapy Centre are sponsoring the Championships and are sending a large and experienced team of therapists to provide pre and post treatments for the canine athletes; and I'm excited to be part of the attending team. What is a Pre and Post Treatment? All athletes; human and canine benefit from warming up prior to competition, the strain placed on a muscle from cold without prior warm-up is immense, causing fibres to snap; most often at their site of insertion therefore consideration to muscle conditioning should be part of any pre-event preparation. A warm-up before an event, focussing on injury prevention increases a number of physiological and metabolic rates which translate into an increase in the dog’s overall performance, and a performance less prone to injury. A cool down after competition or an event aids venous return and lymphatic drainage encouraging the dog’s blood to cleanse its muscles of the toxins and metabolic wastes generated from exertion, keeping the muscles supple, aiding repair of muscle microfibre damage; preventing stiffening and the onset of delayed muscle soreness. Post-event treatment provides an opportunity to gain hands-on information on the current condition of the dog’s muscles. Areas of abnormal heat indicating potential injury can be observed, as well as the chance to review any damage to the dog’s claws and pads and check the dog for any contraindicative injury which would require veterinary advice instead of myotherapy treatment. More detailed information on the benefits of pre and post event treatment can be found here. Pre and post warm-ups must be pre-booked and all the details are available on the BSSF website. My area and availability for scanning is varied so it would always be better to give me a call; depending on the location of the dog, I will always try to help. Moorland Canine are offering free local microchip scanning for your dogs; for the simple peace of mind of knowing that should they go missing, their chip will help them get home. 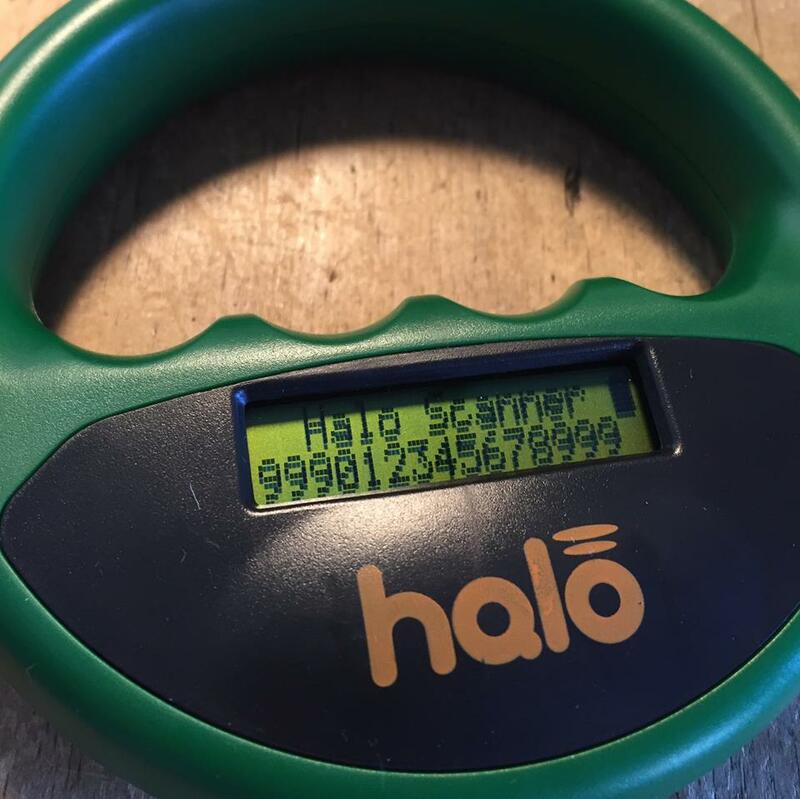 I know that having scanned my own dogs, it is reassuring to know that their 15 year old chips are still fully functional and could still be cross checked with my own details. Whatever your views on the pros and cons of microchipping, you have until April 6th 2016 to ensure all of your dogs are compliant; but have you wondered about the whereabouts of existing chips in your older dogs? Can they still be located? Do they match your paperwork? Are they actually working? Interested in having your dogs checked out? just get in touch. Brilliant to see Julia Roberts of the Galen Therapy Centre feature on the Crufts Youtube Channel as fact Number 2 about Day 4 at Crufts 2016! Watch it here - its short, but extremely pertinent to our dog's health and wellbeing. Fascia is the biological fabric that holds us together; the 3-D spider web of fibrous, gluey, and wet proteins that binds the connective tissue network together. Fascia is the biological fabric that holds each and every dog together; providing structural support for the skeleton and holding all the organs and associated tissues in place. It contributes to posture and plays an important part in movement. It creates an intercellular communication matrix and transport system that carries nutrients to the body’s tissues, removes waste products and ensures the muscles are able to glide easily over each other. Tom Myers is a pioneering researcher in how fascia relates to the structural health of the body and author of the best-selling Anatomy Trains Elsevier 2001. VeterinaryPracticeNews.com is a website for veterinarians and veterinary support staff. VPN.com showcases comprehensive and timely coverage of industry news and highlights successful veterinary practices. Gentle, careful, scientific and evidence-informed massage can work wonders for those patients who accept touch and need help recovering from surgery, trauma or a variety of medical conditions. Even with animals that don’t at first welcome hands-on healing, many can learn to relax and appreciate massage when it is delivered with care and respect for the patient’s individual physical and emotional receptivity. The UK’s largest organisation dedicated to protecting and promoting the health and welfare of all dogs. The Kennel Club Accredited Instructor scheme (KCAI) continues to expand its offering and set standards in education, by announcing new partnerships with Galen Myotherapy and the Animal Care College as Preferred Educational Providers (PEP). Galen offers a variety of courses surrounding canine anatomy and physiology, and has been assessed and approved for its 'First Aid for Dogs' course, which gives owners practical instruction in canine first aid as well as providing an insight into potentially problematic conditions that need immediate veterinary care.